Many members of the City Tech community haven’t been on campus since the end of the Spring 2018 semester. 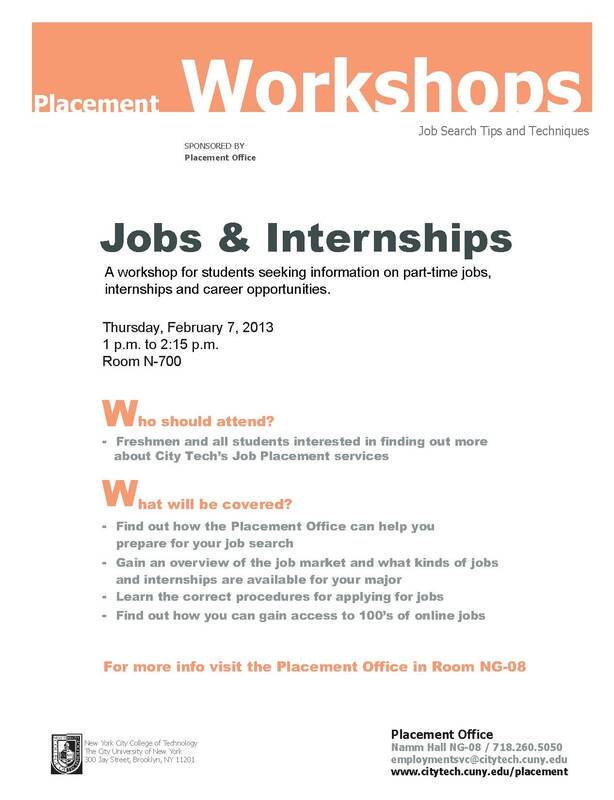 If that includes you, that means you have yet to see the Undergraduate Research exhibit at the library. 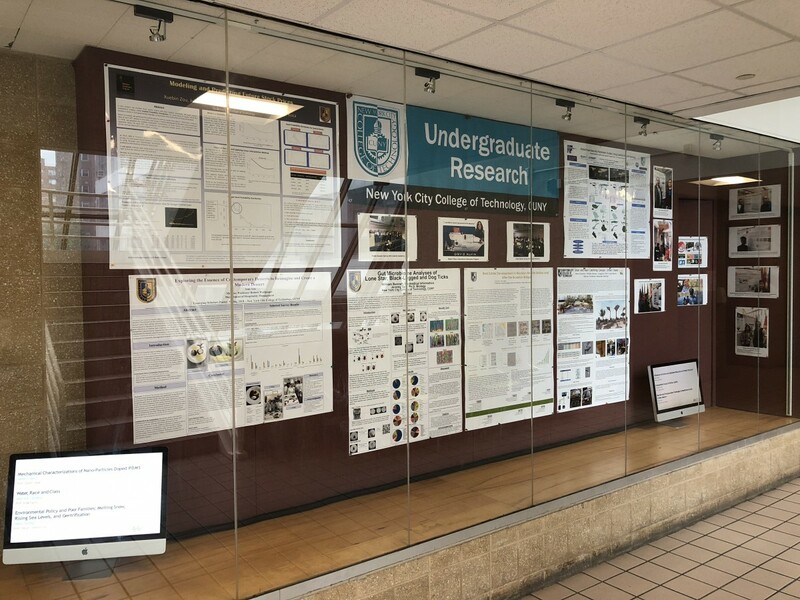 Be sure to stop and learn more about undergraduate research at City Tech at the exhibit on the 4th floor of the Library building (formerly the Atrium building). The exhibit is the work of several inspiring City Tech students, as well as faculty and staff from the Library, the Honors and Undergraduate Research Scholars Poster Presentation Session, the Faculty Commons, the Office of the Provost, the Director of Undergraduate Research, and the Undergraduate Research Committee. 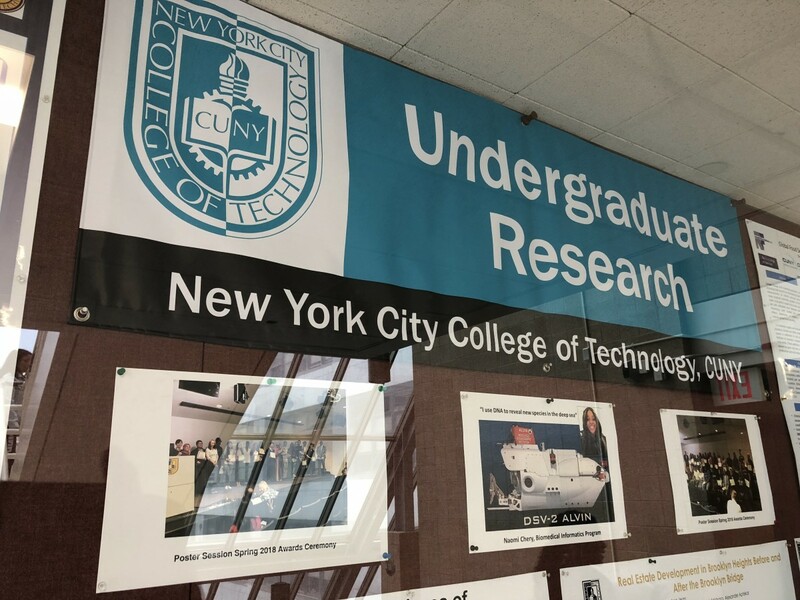 The committee that brings you this site, the Coordination of Undergraduate Research Committee, invites students and faculty to meet and discuss research opportunities this Wednesday, May 6th, from 3-5:00pm, N119. 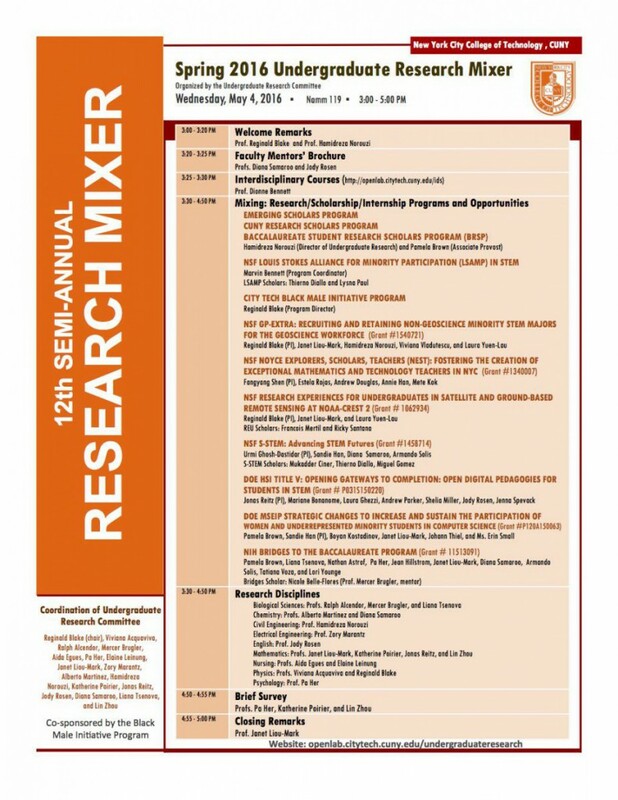 Download the Research Mixer’s schedule of events. 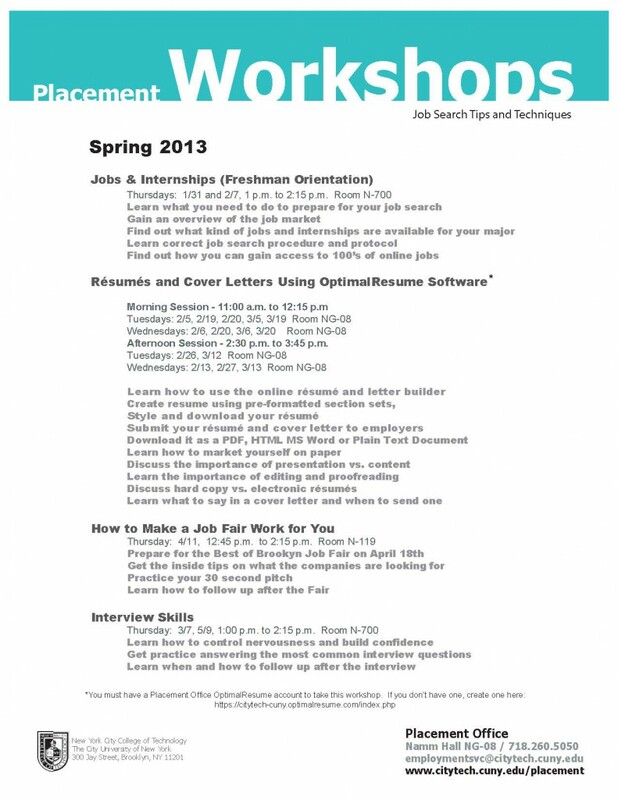 Download the Brookhaven National Laboratory_Student Application. 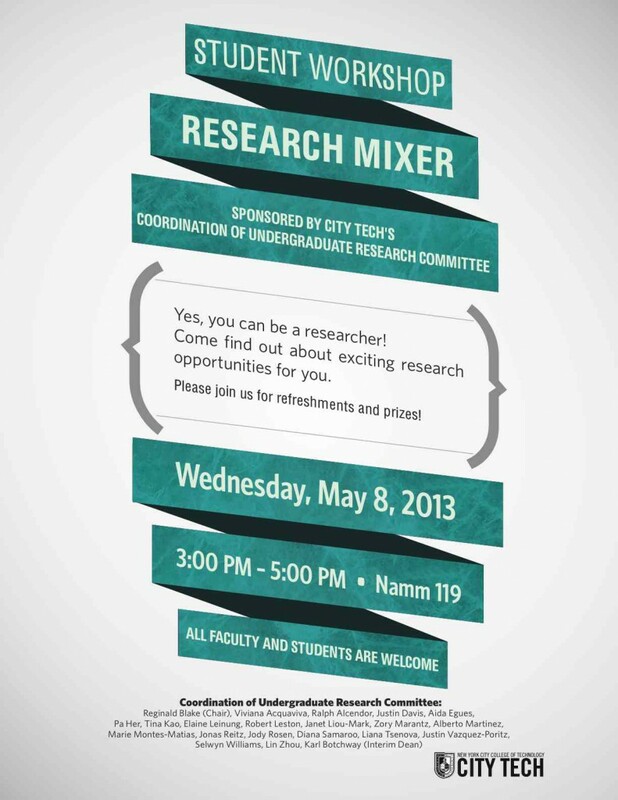 Faculty and Students: Come to the Research Mixer on 5/8! 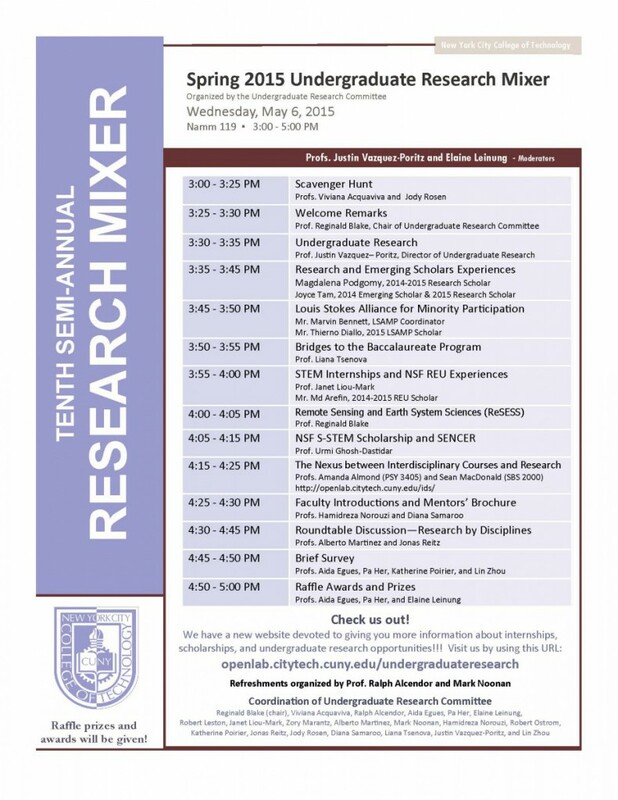 Faculty and Students: Please join the Undergraduate Research Committee for the semiannual Research Mixer. 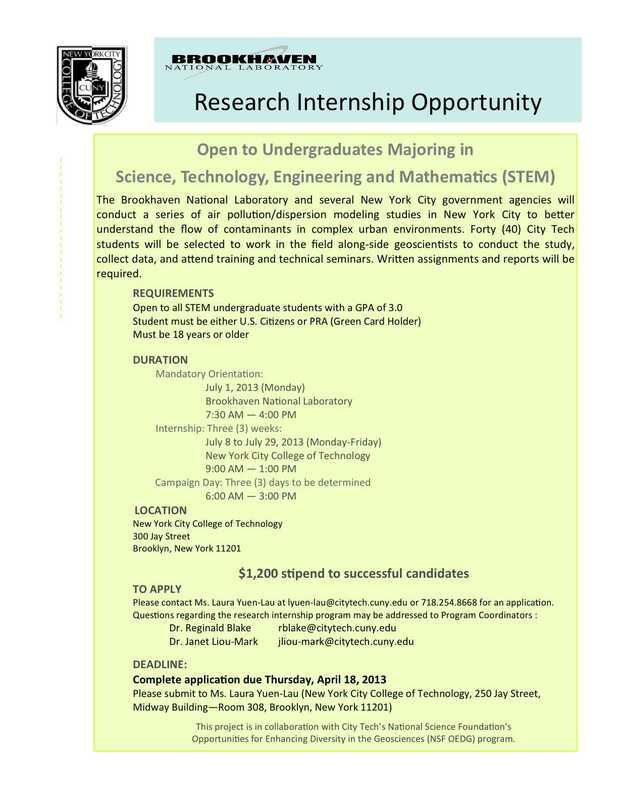 This is a great opportunity for mentors and student researchers to meet! Bring your friends and colleagues!